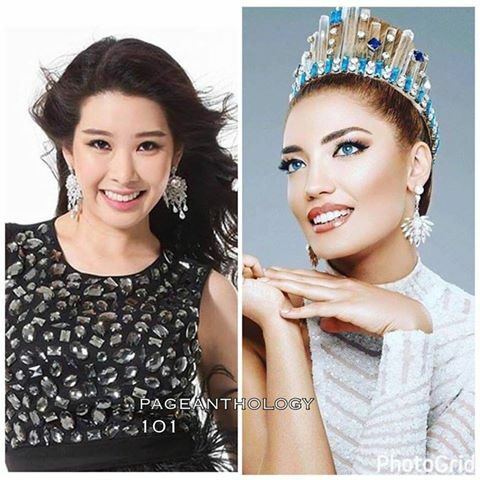 Miss Korea Jenny Kim was voted by fellow candidates as Miss Congeniality, while Miss Albania Lindita Idrizi was named as Miss Photogenic. Winners of the Miss Universe special awards will each receive a $1,000 cash gift from the organization. Miss Universe 2016, the 65th Miss Universe pageant, was held on January 30 2017 at the Mall of Asia Arena, Manila, Philippines. Pia Wurtzbach of the Philippines crowned Iris Mittenaere of France at the end of the pageant show.